Hilton Park is the only thirty six hole golf club in the area. 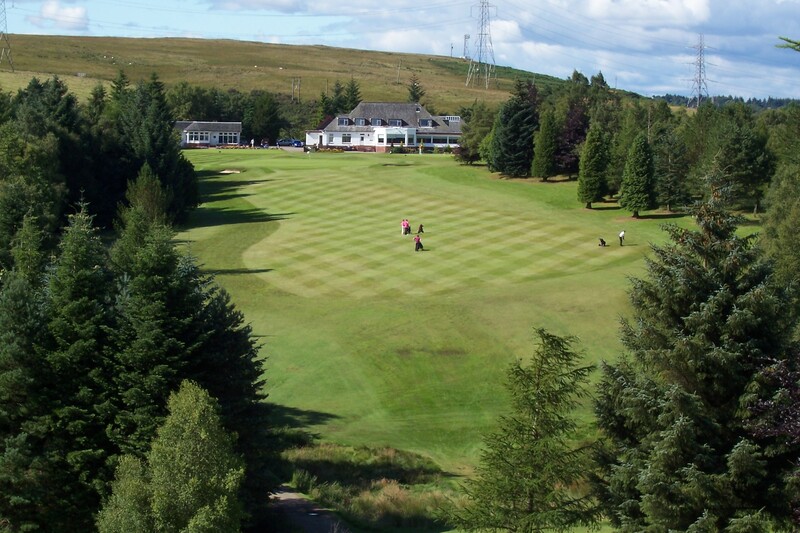 Set in acres of rolling moorland, it comprises the Hilton Course and the Allander course, in which tens of thousands of trees have been planted, providing shelter and adding character to the area. Designed by James Braid the Hilton and Allander courses first opened in 1928. At Hilton Park, Gents and Ladies enjoy equal playing rights and with two great courses to choose from you can be sure of a game, even at weekends. In addition to regular weekend and weekday medals there are a wide variety of competitions to choose from throughout the season.